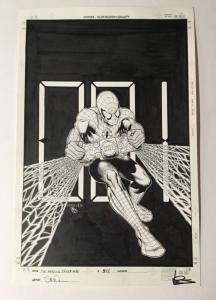 This is an original cover art piece illustrated by Steve McNiven and inked by Dexter Vines. 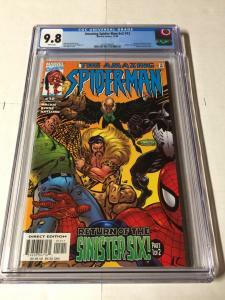 Collector Notes: this is the original regular cover (not a variant so it is the most widely recognized cover of issue 548) I like this piece because it features spider-Man in costume doing what he does best (saving the day). It has no other characters featured and has a full body shot of the hero. 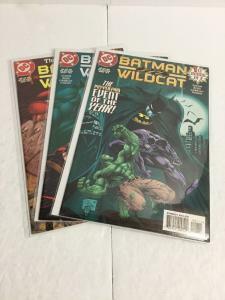 Dexter vines is one of the best inkers out there. Also note the back cover photo. 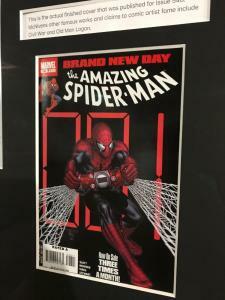 Steve McNiven drew lines of symmetry to express the difference between the background digital clock and the foreground clock on the bomb that spider-Man is attempting to dispose of. 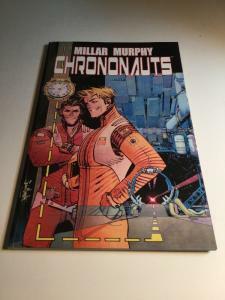 These symmetry lines express the true forethought that this cover deserved. 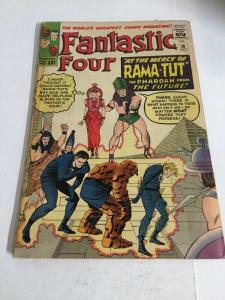 This cover illustration is also signed by both the artist and the inker. 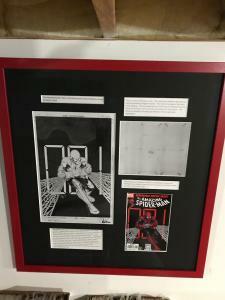 It was sold at Denver comic con and sold by dexter vines. 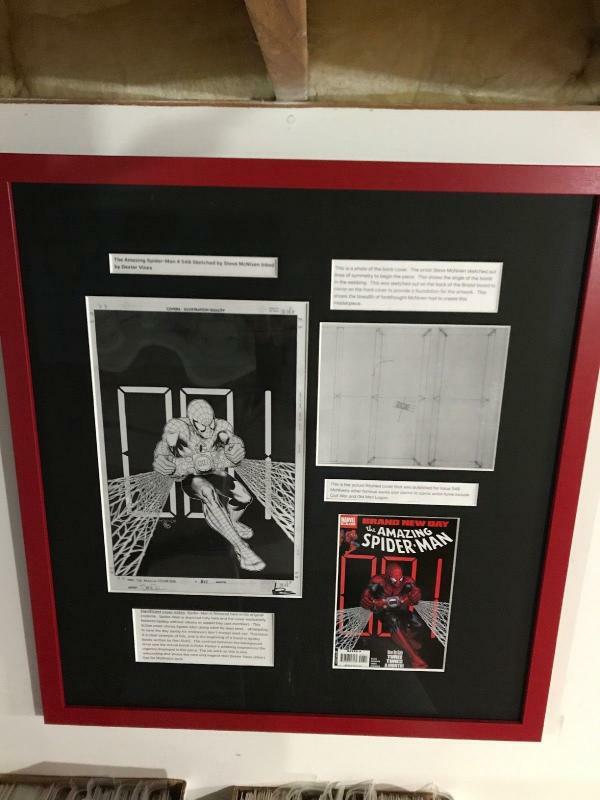 This is a true piece of amazing spider-man history. 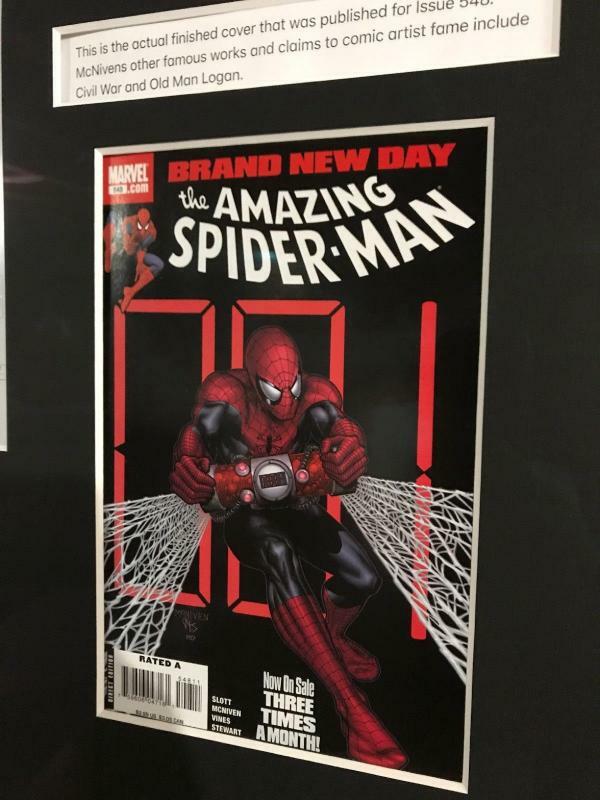 It’s rare to have a cover go up for sale and it’s even more rare to have a cover featuring spidey without other characters. It’s also rare to get him in full costume and full body shot.